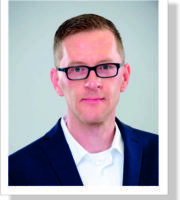 Ensure the reliability of your production! Breakdown of the production process is always annoying and an expensive issue. 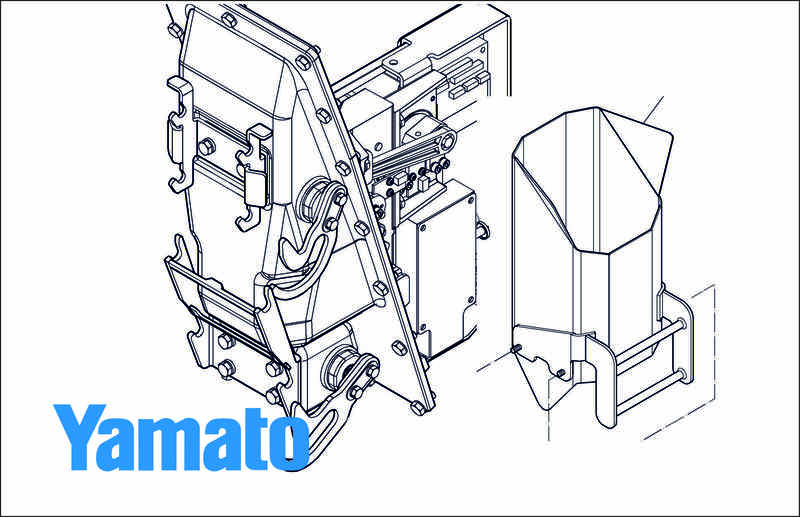 In order to avoid it, Yamato offers you a kit of original spare parts for the multihead weighers of the series ALPHA and OMEGA. This kit will enable you to repair your machines quickly and without causing additional costs. 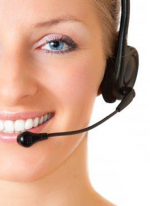 Our Security Kit includes the five most important spare parts. As recommended by our senior engineers these should always be kept on stock in case of emergency. Basic- spare parts package “Silver-Kit” is a Combination of electronic and wear parts that you should always have at hand. Extended spare parts package “Gold-Kit” is a “Silver-Kit” plus feed bucket, weigh bucket and actuator unit for extended production reliability. 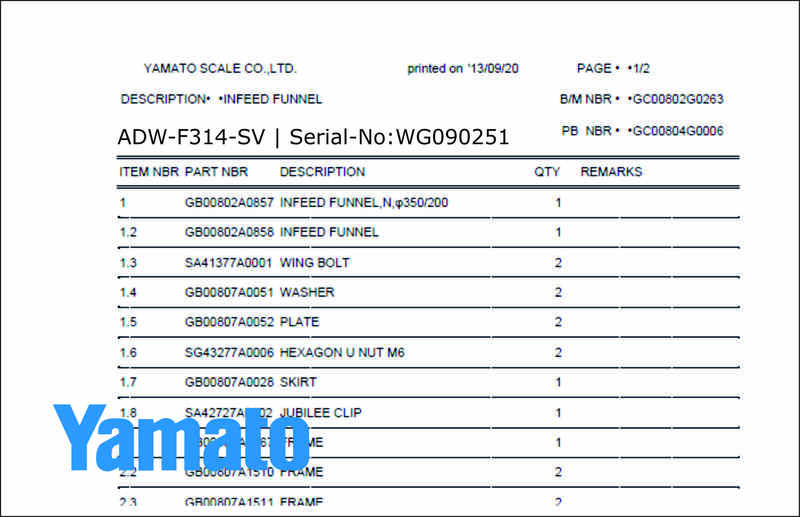 Spare parts package “Yamato-ID-Kit” is an individually composed under consideration of your production conditions. 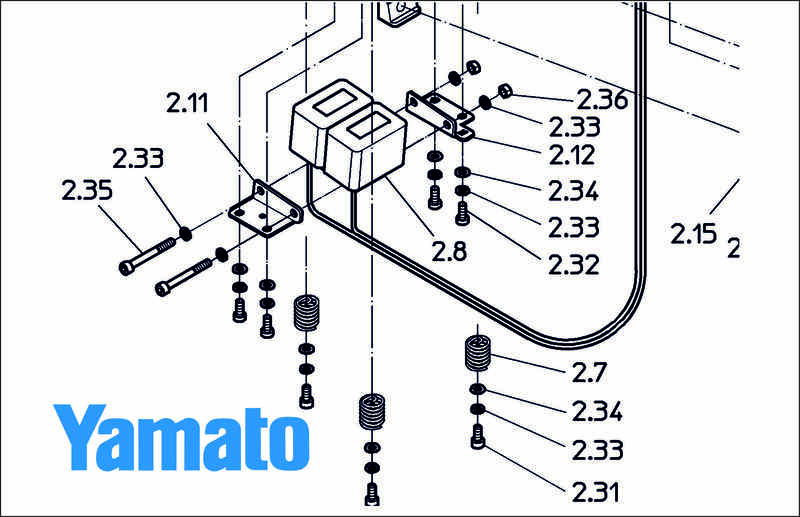 These recommendations are based on more than 10 years of experience at Yamato Scale. 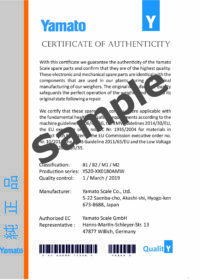 All Yamato Scale spare parts receive a certificate of authenticity.